Belinda is available to play for weddings and other special events in the Birmingham-metro area and central Alabama. 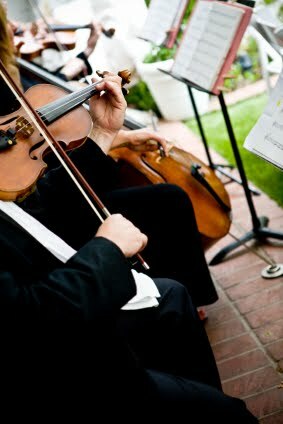 There are several options to choose from to make the music for your event special: solo violin, duets (2 players) with piano or other string instruments, trios (3 players) or quartets (4 players). The table below can be used to determine an estimate of charges for the music you would like for your wedding or event.